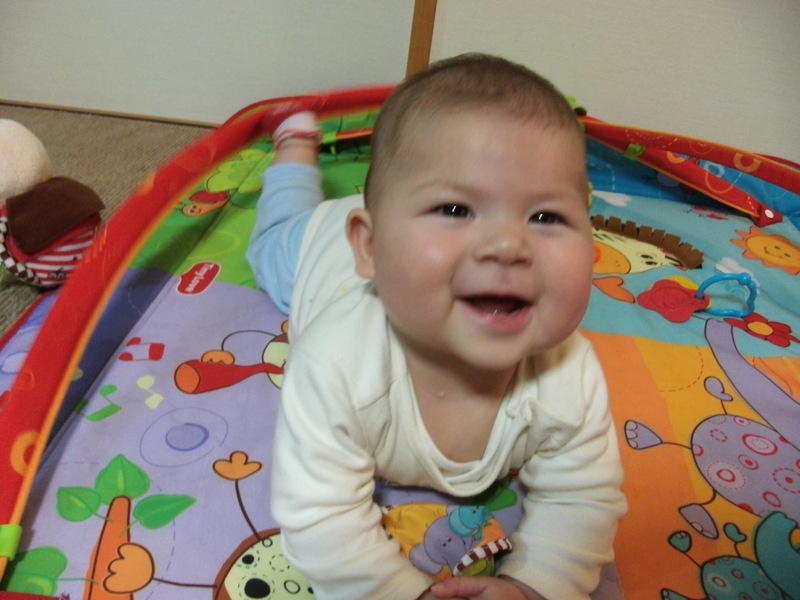 Blog restarted: Business trip to Tokyo and Mariya six months old | Daily Life in Japan, Muravej Co. I have been happy but sleepy with Mariya. 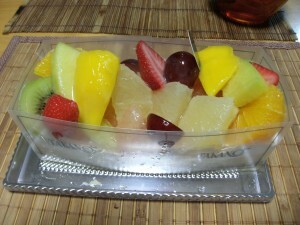 These days, I got used to the situation, so I restart my blog. This morning, I had a beef-bowl breakfast at Yoshinoya near Kofu Station; the price of a bowl was lowered to 280 yen because of the increase in beef imported from USA after the BSE issue. Taste was good. 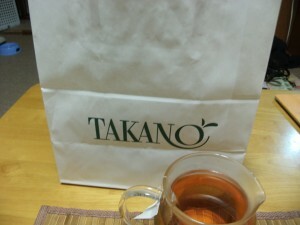 Then I took a train first to a company in Kanda, Tokyo, to discuss a computer simulation of the results of my project. It seems that we will be able to write a good joint paper. The company is now improving their own simulation program using our data. They are planning to sell a new simulator after two years. In the afternoon, I went to a new real-estate company for the managements of the apartment in Myorenji, because I am not satisfied with the present company. It is probable that the new company takes part in the building managements. 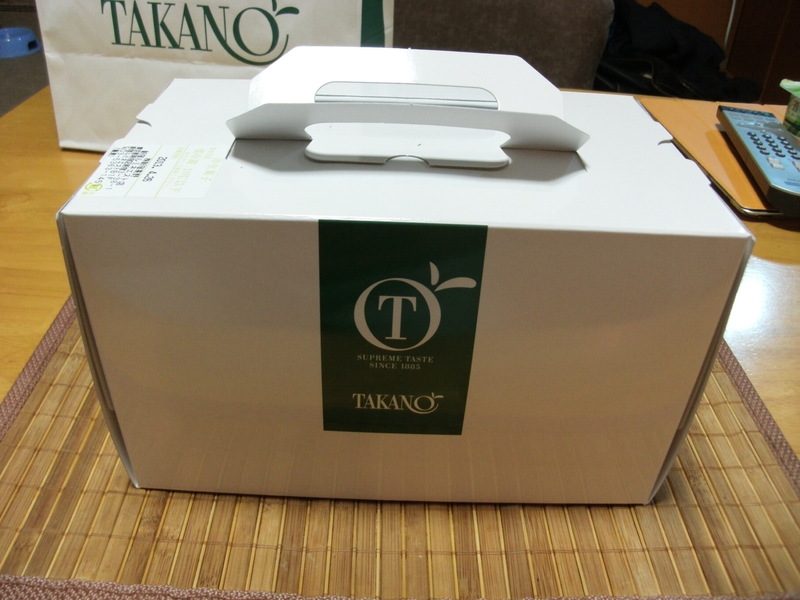 At Shinjuku Station, I bought a fruit cake of Takano Fruits Parlor, an old fruits shop established in 1885. After I came back home, Katya and I had it together. Mariya was looking at us. This entry was posted in Apartment, Daily life, Katya, Mariya, Real estate business, Science and Technology, Shops and tagged apartment, beef bowl, blog, company, Kanda, Kofu station, Mariya, Myorenji, project, real estate, Shinjuku Station, Takano Fruits Parlor, Tokyo, USA, Yoshinoya. Bookmark the permalink.